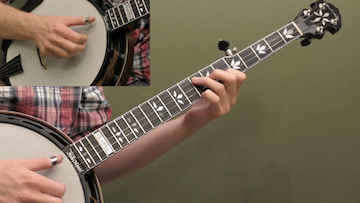 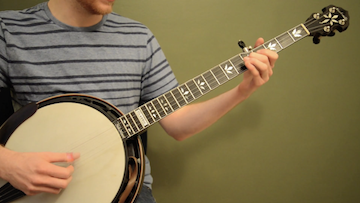 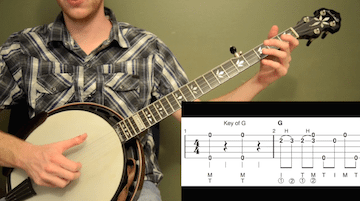 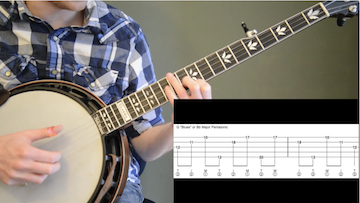 Here’s another mini lesson further exploring up the neck backup in Scruggs style. 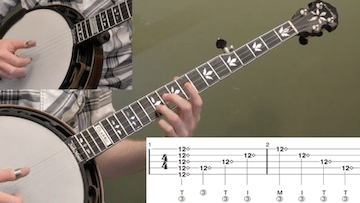 This lesson focuses on some positions where you can find common backup licks. 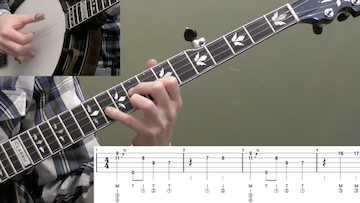 It will also give you some left hand fingerings to try that will help make these licks easier to play.